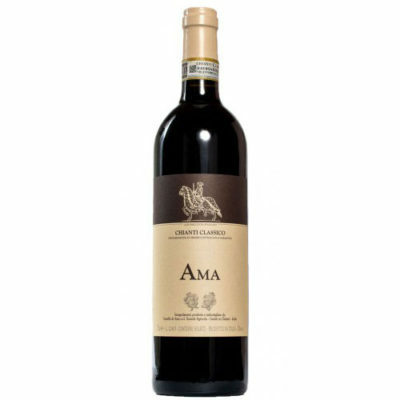 A tight and vibrant Chianti Classico with dried berry, lemon and stone. Medium body, firm tannins and a bright acidity. Excellent quality for this difficult vintage. Drink now.